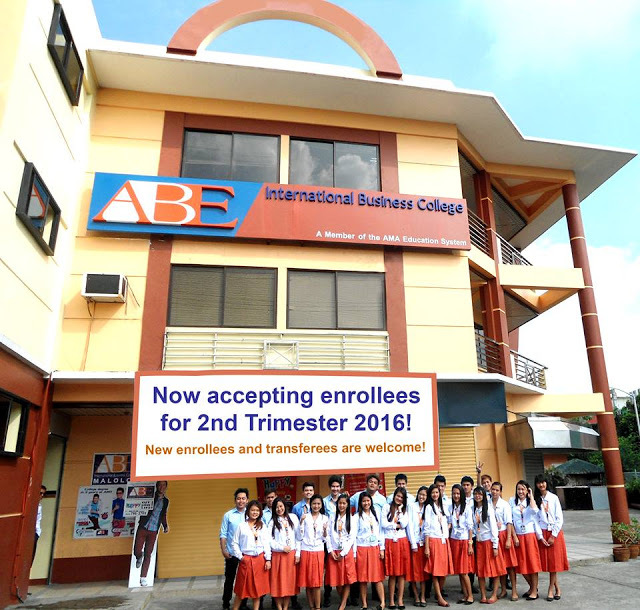 All ABE College campuses are accepting enrollees for 2nd Trimester 2016! 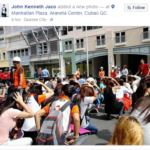 Freshmen (new enrollees) and transferees are welcome. Enroll now at any ABE campus nearest you!